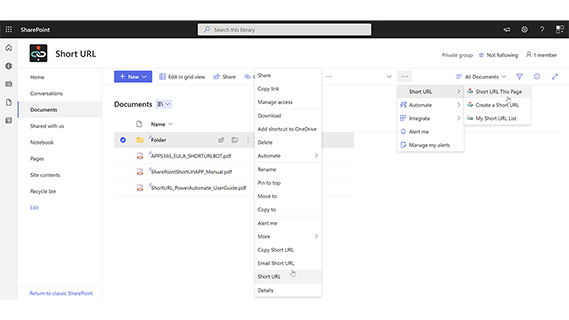 Create Custom named ShortUrls with Click Analytics for SharePoint Online (Also works with onedrive)! 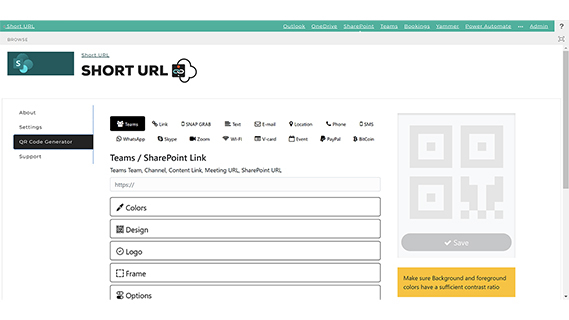 SharePoint ShortUrlApp is an Office 365 / SharePoint Online App that allows the creation and use of vanity and shortcut hyperlinks fully integrated within the SharePoint! Choose to host on your own AZURE! SharePoint ShortUrl App is an Office 365 / SharePoint Online App that allows the creation and use of vanity and shortcut hyperlinks fully integrated within the SharePoint Online environment. 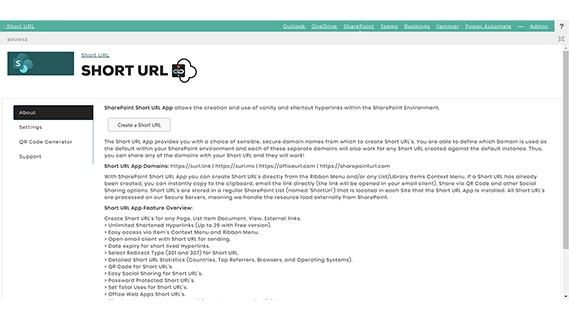 Developed and supported by SharePoint Sense Limited, SharePoint ShortUrl is used and trusted by many of the top companies worldwide! 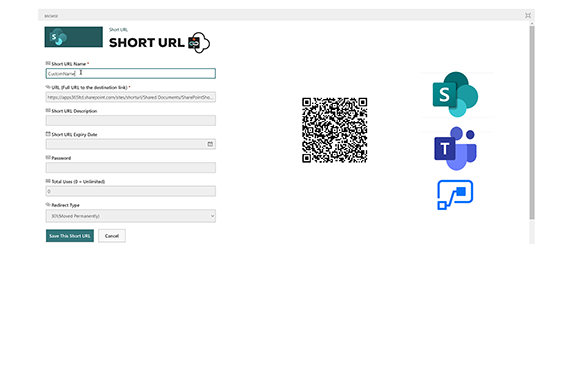 SharePoint ShortUrl Installs as SharePoint App. 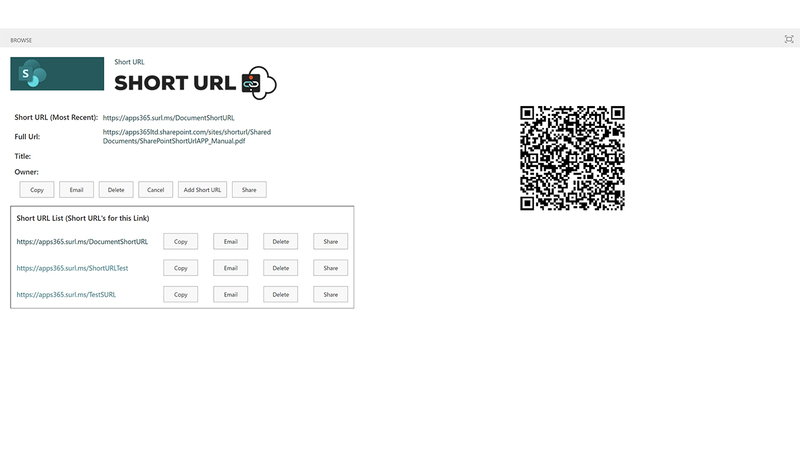 Instant access via Site Actions and Items Context Menu.